This past week was full of Android Kit-Kat news, and the details just keep coming. One of the many features from Kit-Kat may not have gotten the attention it deserves. Google's Nicolas Roard wants to bring some of that attention to the new photo editor that will be coming to every Android device getting Kit-Kat. Edit Images in Kitkat Android Phone Without the App. As we see in every photo editing app we get some effects, filters and adjustments, so no big deal right? Wrong. Android Kit-Kat will have the editing capabilities right in the gallery and allow for every last detail to be adjusted in ways you may not have thought of before. To demonstrate how the Kit-Kat photo editor works, Roard has posted a video demonstration. We have posted it below, so let your creative side show and check out the video. 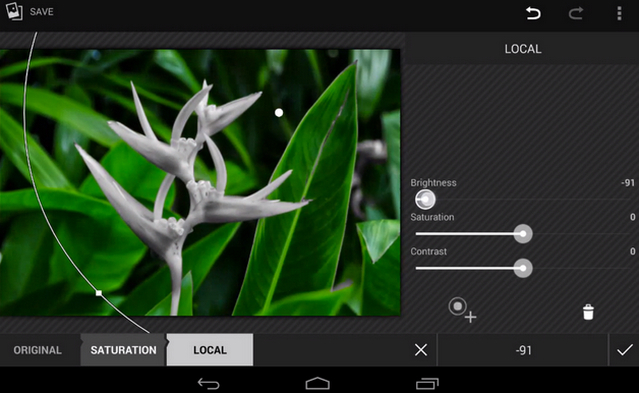 0 Response to "How to Edit Images in Kitkat Android Phone Without the App"